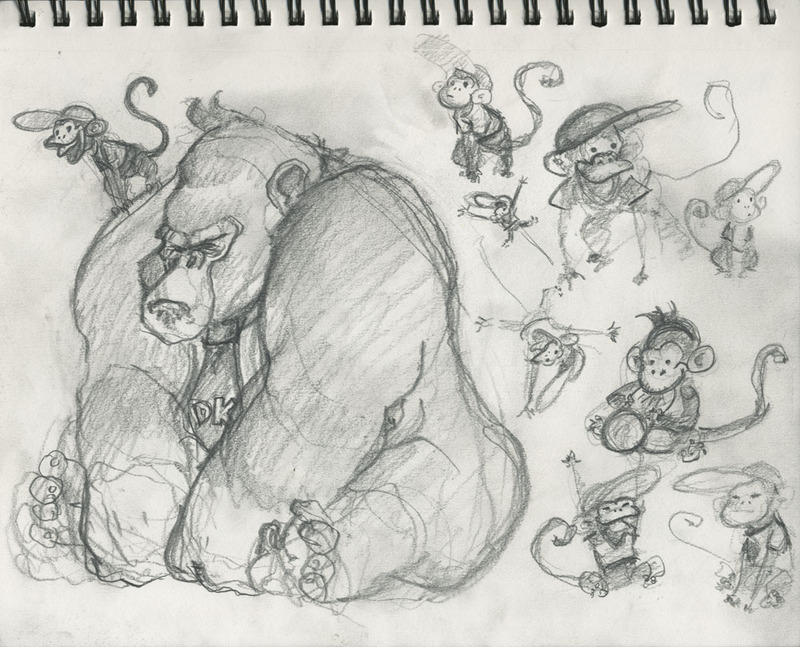 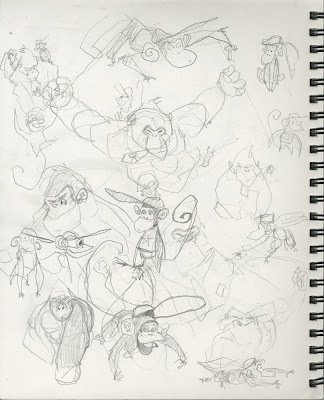 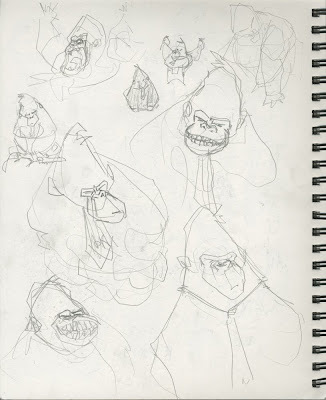 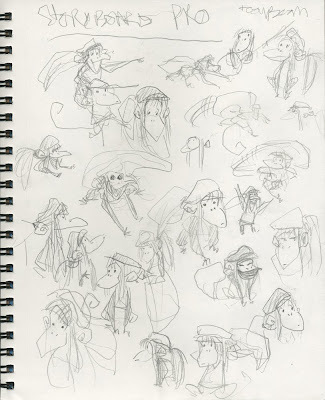 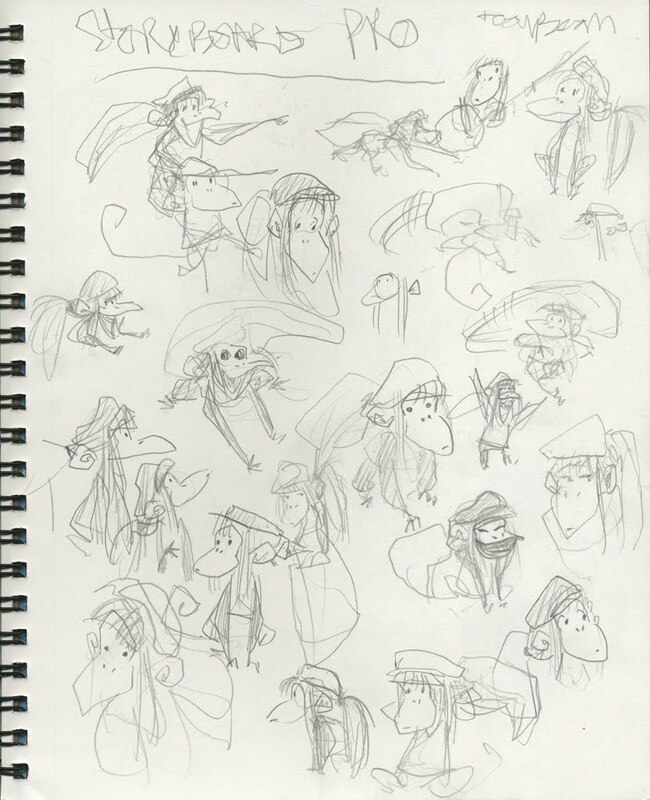 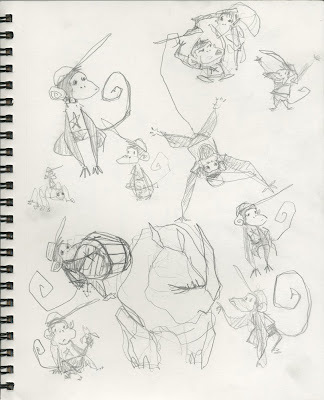 bunch of donkey kong country sketches with dk, diddy and dixie. 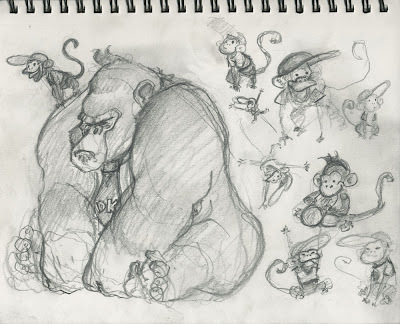 haha super cute! you SHOULD do a wallpaper!